Northwyck D4 elevation-This "To Be Built home" located in A 4 SIDES BRICK GATED GOLF COURSE COMMUNITY WITH SPACIOUS YARDS!!! 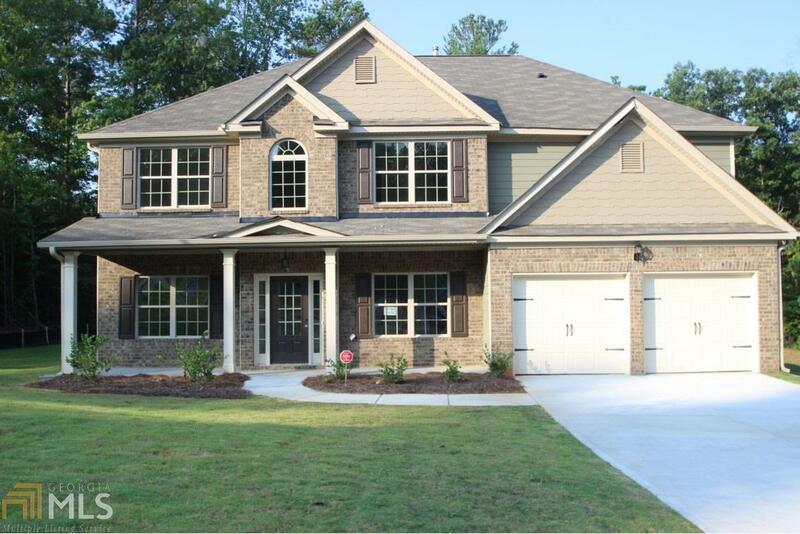 Cul-de-sac lot featuring two-story home with 5 bedrooms 4 full baths. Elegant two-story foyer opening to separate living room and dining room. Open kitchen w/ breakfast area. Family room w/ fireplace. Main level also features guest bedroom w/ full bath. Second level features large bedrooms w/ plenty of closet space. Nice size master bedroom, level 1 tile shower in master bathroom and more. Some Stock Photos.